Metal Fabrication Industry News - Page 2 of 4 | Macy Industries, Inc.
Posted February 17, 2017 by MACY INDUSTRIES, INC.
At Macy Industries Inc., we understand that running a successful small business requires a lot of hard work. Keeping both customers and employees happy while contributing to the community is no small task! Efficiency is an important element in what makes everything tick and we’re always excited when improving our business goes hand in hand with making a positive impact. 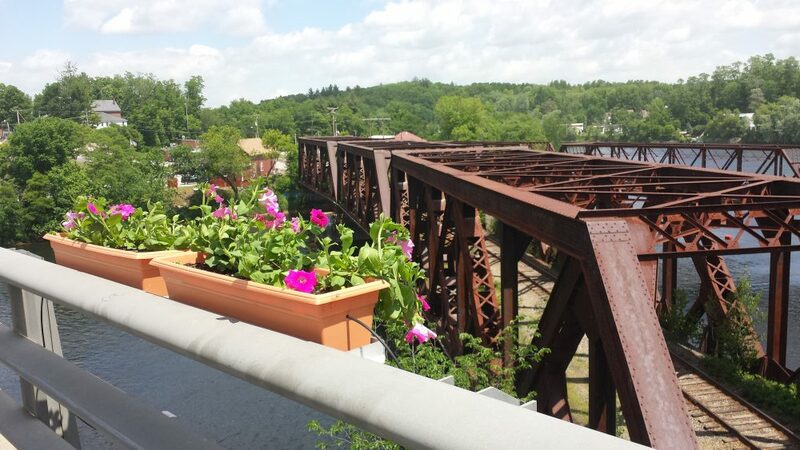 Posted July 5, 2016 by MACY INDUSTRIES, INC.
HOOKSETT, NH – JULY, 2016: The Hooksett Garden Club is seeing the results of months of hard work, now that its “Bridge of Flowers” is complete. Drivers going over Memorial Bridge will see 48 flower boxes filled with 192 bright pink Supertunias, which should be in bloom into the fall. The club and the town work jointly on this Hooksett beautification project. Although the project is not new, this is the first year an irrigation system is in place so the boxes do not have to be watered manually. This involved getting approval from the N.H. Department of Transportation and having a unique system designed by North Point Outdoors. Posted June 14, 2016 by MACY INDUSTRIES, INC.
Posted April 15, 2016 by MACY INDUSTRIES, INC.
Macy Industries, Inc., an industry-leading company specializing in the manufacturing of custom metal fabrication, is moving its existing operations to a new facility on April 15, 2016. The company recently acquired a 20,000 sq. ft. space at 5 Lehoux Drive in Hooksett, New Hampshire– just down the street from the current location. Macy Industries is in the process of fitting out the building to house both the headquarter offices and fabrication facilities. The move was prompted by the opportunity to improve their capabilities, efficiency, and work experience. From final design plans to construction, the process of renovating is fully underway, as seen in the images in this post. The remodeled space will feature high-tech offices and a floor plan designed to promote interdepartmental communication and productivity. 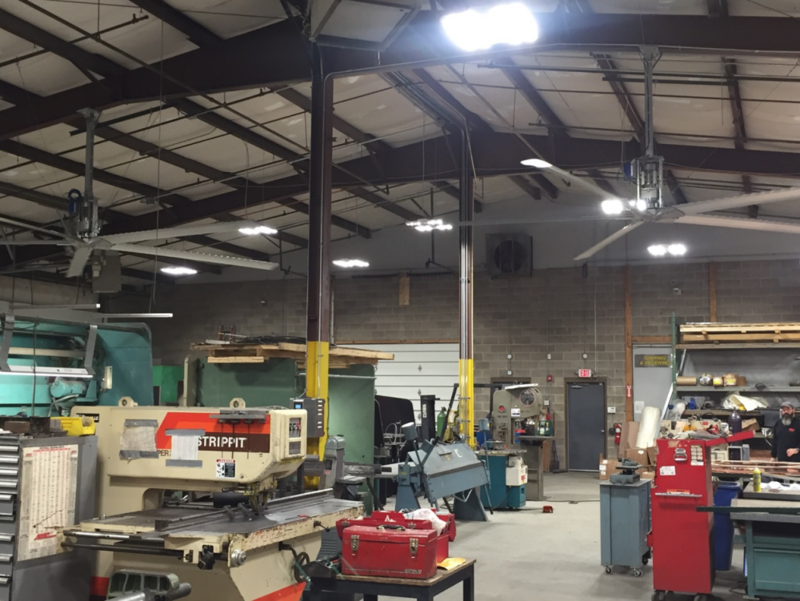 With a brand new state of the art facility, Macy Industries can ensure a quick turnaround and the high-quality custom fabrication services their customers rely on. In business since 1975, Macy Industries is an industry leader in custom metal fabrication services. They serve customers throughout North America, offering them a complete line of custom solutions and unmatched service. To learn more about Macy Industries and their new headquarters, visit www.macyindustries.com or call 1-603-623-5568. Posted August 12, 2015 by MACY INDUSTRIES, INC.